It’s been five years since Our Girl started on BBC Three and a lot has changed in that time. The feature length pilot and subsequent first series followed Molly Dawes (Lacey Turner) has a young girl who joins the army as a medic to escape her dead-end life in London. 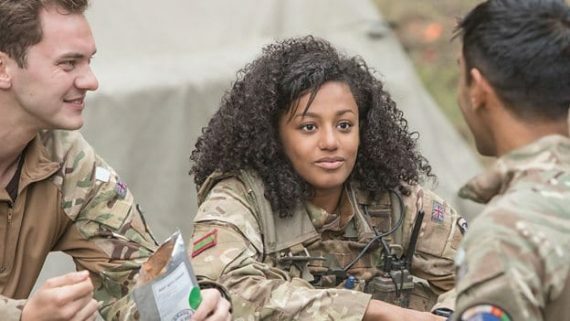 By the second series she was replaced by a new character, Georgie Lane (Michelle Keegan), and the setting changed from the war in Afghanistan to humanitarian missions in Kenya and Nepal. 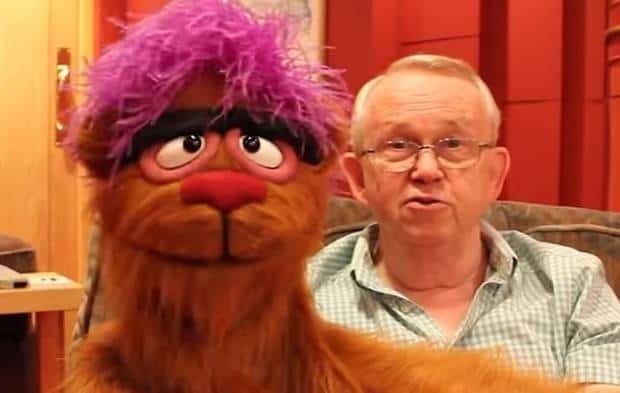 The third series follows Georgie and 2 Section on missions in Nigeria, Belize and Bangladesh, now released on two separate DVDs. The first episode finds Georgie recovering from the trauma of witnessing the death of her former fiancée (SAS leader Elvis Harte) in Nepal. 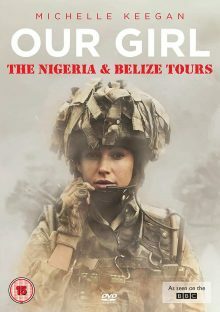 She is back at barracks in the UK performing regimental duties, but it is not long before Captain James (Ben Aldridge) asks her to re-join 2 Section in Nigeria training the local army. 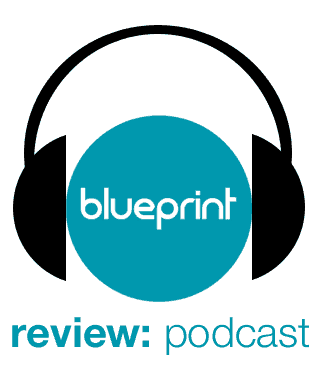 Whilst 2 Section work with the Nigerian soldiers and Georgie helps out in a local medical centre, news reaches them of a group of schoolgirls who have been kidnapped by terrorist group Boko Haram. 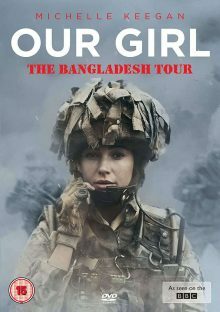 Defying orders not to intervene, Georgie and fellow soldiers Maisie (Shalom Brune-Franklin) and Rab (Harki Bhambra) set of to find and rescue the girls. However, they soon come unstuck as they find themselves captured by the terrorists. 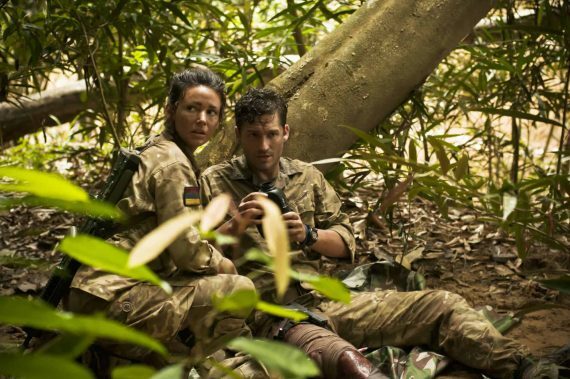 Episodes three and four find 2 Section recuperating in Belize before they undertake a jungle training exercise. Whilst on exercise Captain James suffers an horrific accident which leaves him and Georgie separated from the rest of the section and being hunted down by a vicious drug gang. The final four episodes follow 2 Section working at a refugee camp in Bangladesh run by Barsha (Farzana Dua Elahe) the wife of local police chief, Inspector Chowdhrey (Navin Chowdhry). The camp is providing food and medical treatment to families fleeing ethnic cleansing from neighbouring Myanmar. After Captain James’ injury, 2 Section is now being commanded by Special Forces Captain “Bones” McClyde (Olly Rix), and are joined by new medic Jason “Ruby” Curry (Patrick McNamee) and returning from Special Forces selection disappointment, “Fingers” (Sean Ward). Facing corruption, human trafficking, drug smuggling, attempted assassinations and a cholera outbreak, Georgie is also having trouble coming to terms with her feelings for Captain James. As mentioned above, Our Girl is a very different beast to when it first started. I really enjoyed the pilot and first series – Molly was a really likeable character with an interesting story arc that played out across each episode. Lacey Turner was excellent in the role and it was a shame she didn’t return. Michelle Keegan is a fine actress in her own right, but Georgie doesn’t seem to have much charisma. This is something the producers must have noticed as this third series places much more emphasis on 2 Section themselves and not just Georgie and Captain James. This ensemble approach works much better and helps moves Our Girl away from its soapier elements to more of a 21st Century take on Soldier, Soldier. Among the great characters are Rab, the comic relief from Leeds who has his heart set on wooing new girl, Maisie, the stoic Sergeant King (Rolan Bell) and token Scouser, Brains (Simon Lennon). Writer Tony Grounds’ script becomes illogical so often it’s frustrating – the amount of times Georgie seems to take command of 2 Section or just disregards orders from superior officers is laughable. Not once is she reprimanded – surely any other soldier would have been court martialled and possibly discharged by now? Now I’m no expert on the British Military, but I’m pretty sure the SAS wouldn’t so openly support the infantry on humanitarian missions either, yet there they are every episode. And then there’s the matter of Georgie’s appearance – no matter what she goes through her hair is always perfectly clean, eyebrows are meticulously painted on and her skin is flawless. I’m not denying that Michelle Keegan is a beautiful woman but come on let’s have a little bit of realism here. I would love to see what stipulations she had written in to her contract. Our Girl is an enjoyable enough series, but at times it can be quite laughable. Don’t go into it expecting a serious military drama, it is basically Coronation Street in exotic locations with explosions.